the signs of spring are slowly happening even with the snow covered landscape! Fisher Hill Farm has microgreens, pea & sunflower shoots, potatoes, carrots, onions, parsnips, cabbage, beets, kohlrabi, turnips and more. Eggs, whole chicken & duck, Red Jacket juices and local apples as well. Kitchen Blessings will have fresh baked cookies, cinnamon rolls, and 6" Fruits of the Forest pies. We'll also have many kinds of jam and fresh baked granola. Riedman Happy Hives will be buzzing down bringing the SWEET STUFF! Clearview Farm will offer certified organic, truly free range brown eggs, although the Easter bunny just might send along some colored ones. 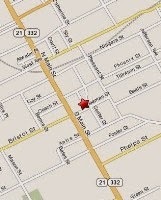 In addition, there will be organically-fed, Black Angus steaks, roasts, ribs, ground beef and more. Plus, Callan Farms dry black and cannelini beans and dried Genovese and lemon basil, spearmint and thyme. Visit Bedient Farms' website www.bedientfarmsnaturalbeef.com for this week's availability, specials and to place an order ready for pickup at the market! 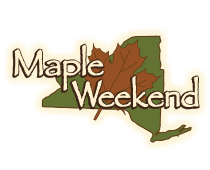 Learn more about NY Maple Weekend 3/24-3/25 by clicking here for locations to tour as well as pancake breakfasts! 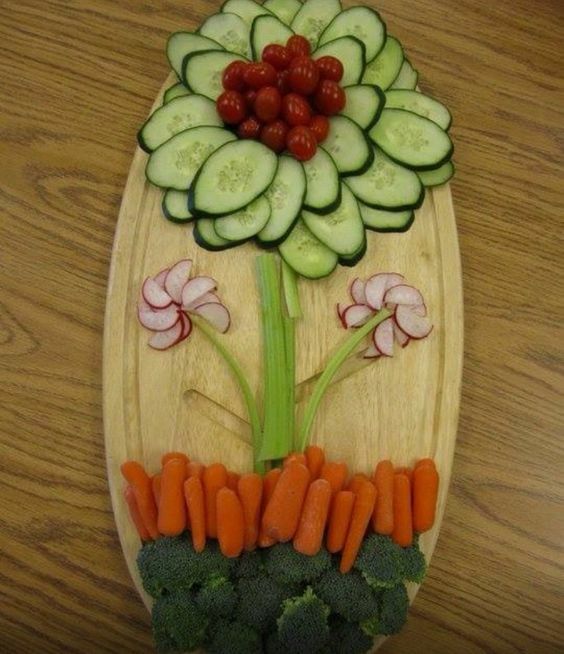 Make a trip to see our market vendors Garry & Bobbi Wohlschlegel! Tour their Naples sugarshack facility, learn about the process of turning sap into syrup and enjoy a morning breakfast! 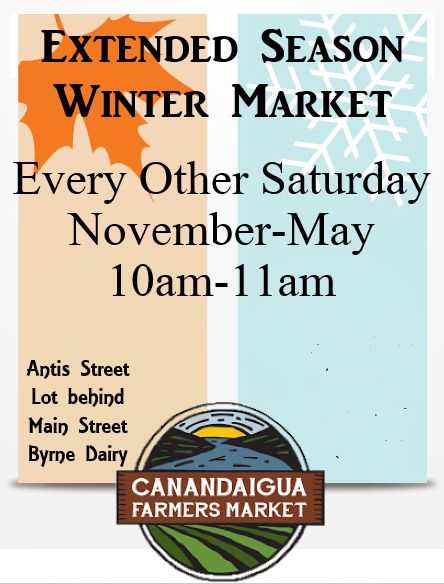 Copyright Â© 2018 Canandaigua Farmer's Market, All rights reserved.